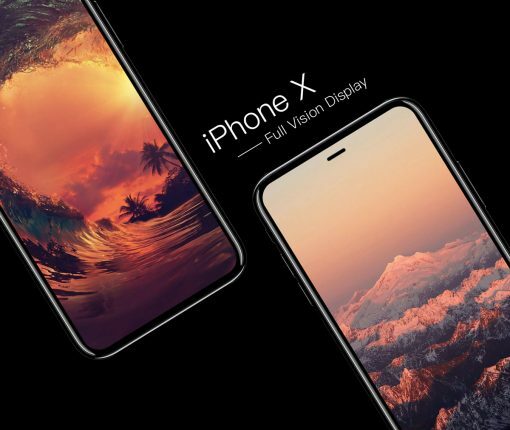 Don’t worry about seeing an ugly white notch at the top of the OLED screen if you opt for a gold or silver version of iPhone X.
Qualcomm’s upcoming Snapdragon mobile chips should help flagship Android handsets scheduled for release next year adopt 3D depth-sensing and facial recognition features. 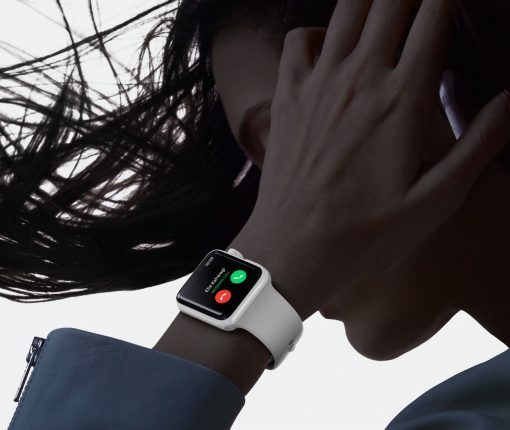 While LTE Apple Watch is expected to use an embedded SIM, it may not support cellular phone calls at launch. 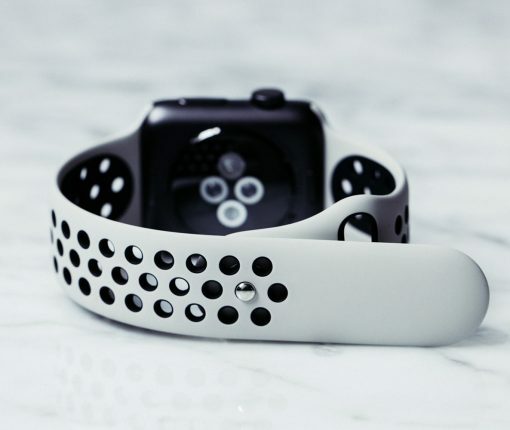 The next Apple Watch will be offered in Wi-Fi and Wi-Fi + Cellular variants, in 38mm and 42mm case sizes, but they won’t look radically different from the existing models. 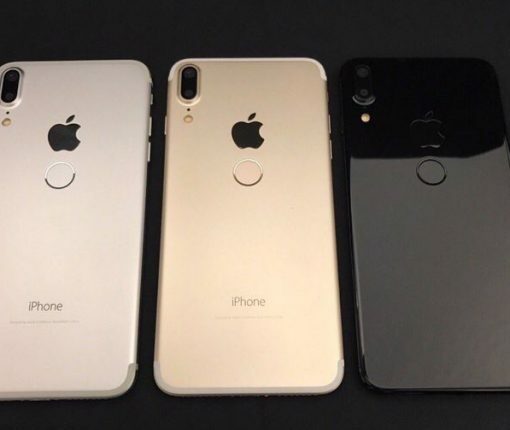 Revered analyst no longer thinks iPhone 8 will offer fewer casing colors than the iPhone 7s series. Plus, he’s now saying all three models will launch simultaneously in September. 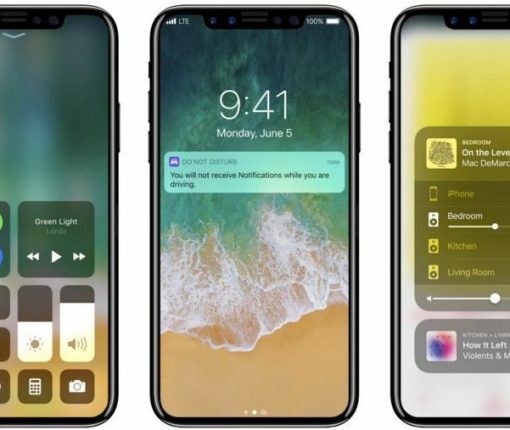 The analyst says Apple’s nixed plans to incorporate an under-glass Touch ID solution in iPhone 8. 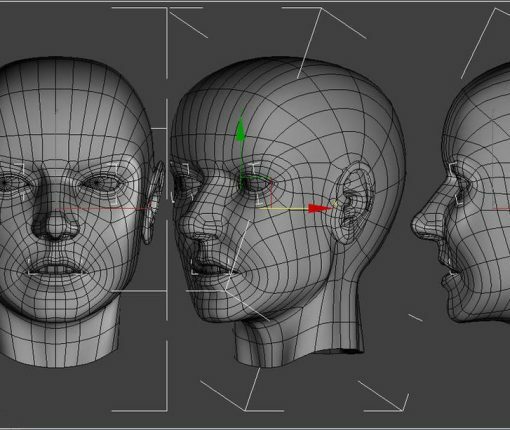 That’s nothing to worry about as Apple’s 3D facial recognition will supplant Touch ID. 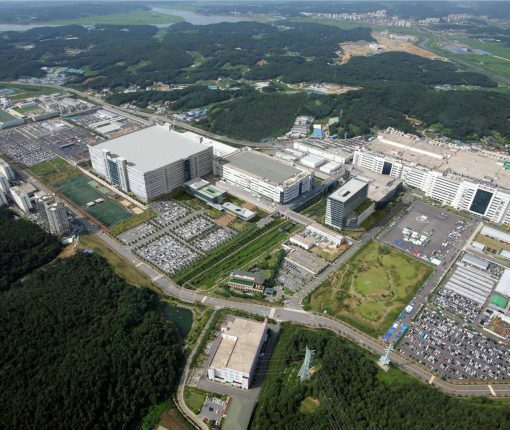 Looking to limit Samsung’s leverage on the OLED supply chain for smartphones, Apple is reportedly pressing rival LG to enter its supply chain for iPhones in 2018. 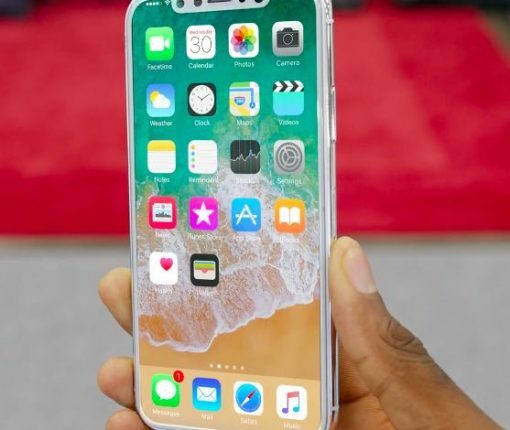 The revered analyst believes iPhone 8 will support fast charging but wireless charging should require a dedicated inductive charger, sold separately. 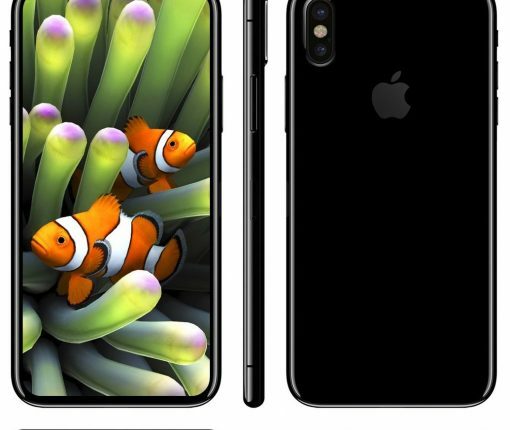 The most reliable Apple analyst out there doesn’t think the OLED-based iPhone 8 will have an in-screen fingerprint reader. 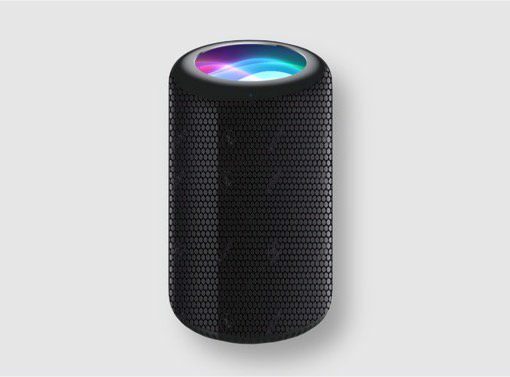 Siri speaker to complement voice controls with a dedicated physical touch panel, says Apple analyst Ming-Chi Kuo. 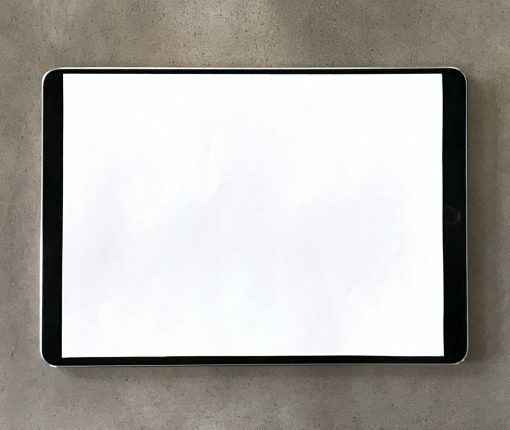 Analyst Ming-Chi Kuo gives the rumored 10.5-inch iPad Pro model 70-30 odds of being announced at Apple’s annual Worldwide Developers Conference next month. 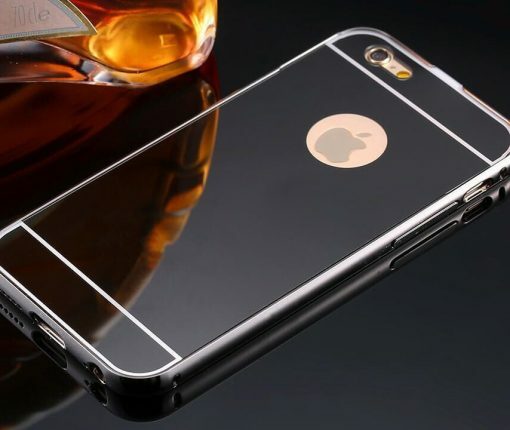 KGI’s Ming-Chi Kuo has reaffirmed his earlier prediction that volume production of iPhone 8 could get delayed and cause “sever supply shortages” this fall.